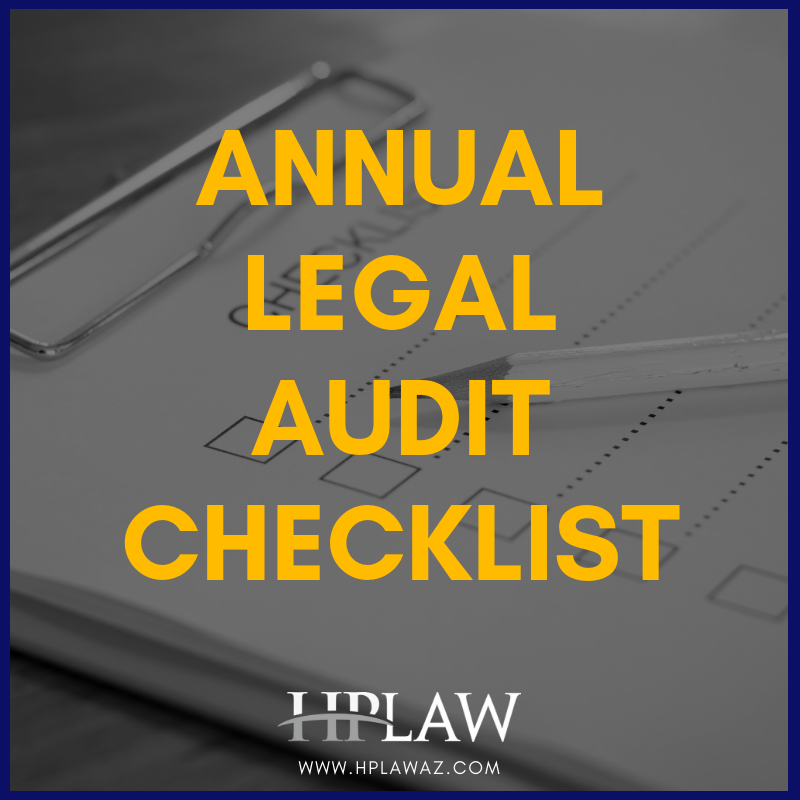 We are a small firm committed to high-quality personalized service at a reasonable fee. 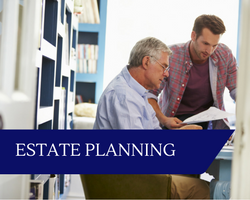 We offer a full range of estate planning services from Wills and Power of Attorney appointments, to Revocable Living Trusts and Irrevocable trusts. 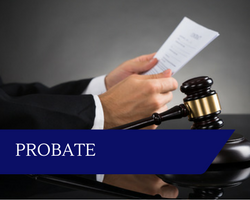 We can help you settle your loved-one’s estate through Probate. 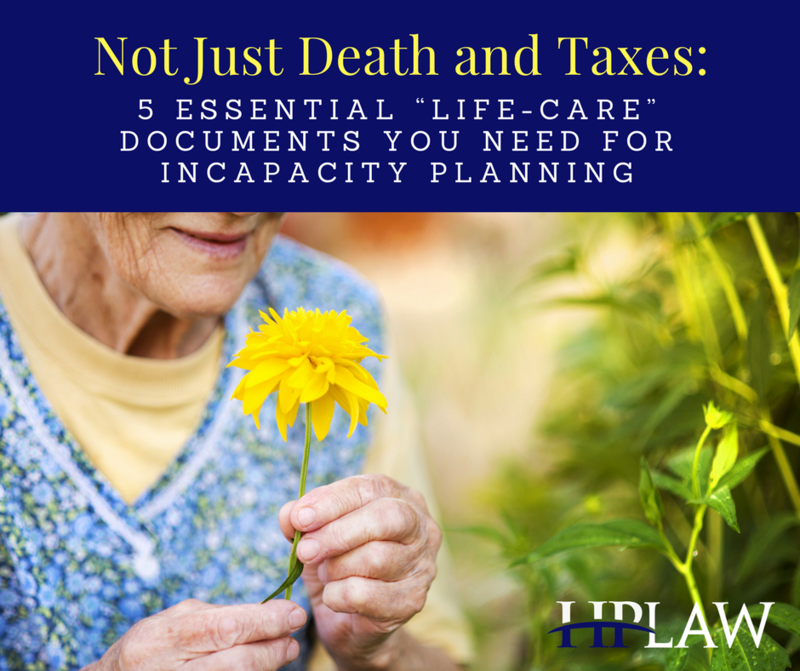 We can also help you become appointed Conservator and/or Guardian over someone who is unable to care for themselves. 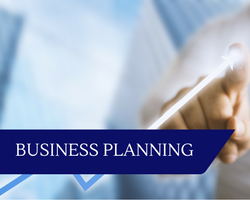 We are focused on helping you form a business entity for your small business, or can consult with you on your existing business structure to explore whether any changes would be in your best interest. 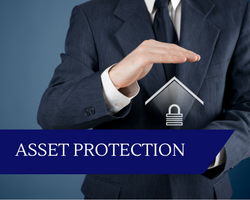 For those who have worked to accumulate a nest-egg, we can help you with Asset Protection planning so that your life savings are not vulnerable to an unexpected or frivolous law suit. For those in higher risk professions; medical professionals, financial professionals, small business owners with employees, construction and architecture, etc. we can help you build a structure that will deter frivolous litigation in the first place, and protect you from losing personal and family assets in the event that a lawsuit is filed against you.